Sew Many Quilts – Start learning today to make many beautiful Quilts tomorrow ! We are ready to share the love of quilting with you through teaching, speaking and general enthusiasm of this art form. 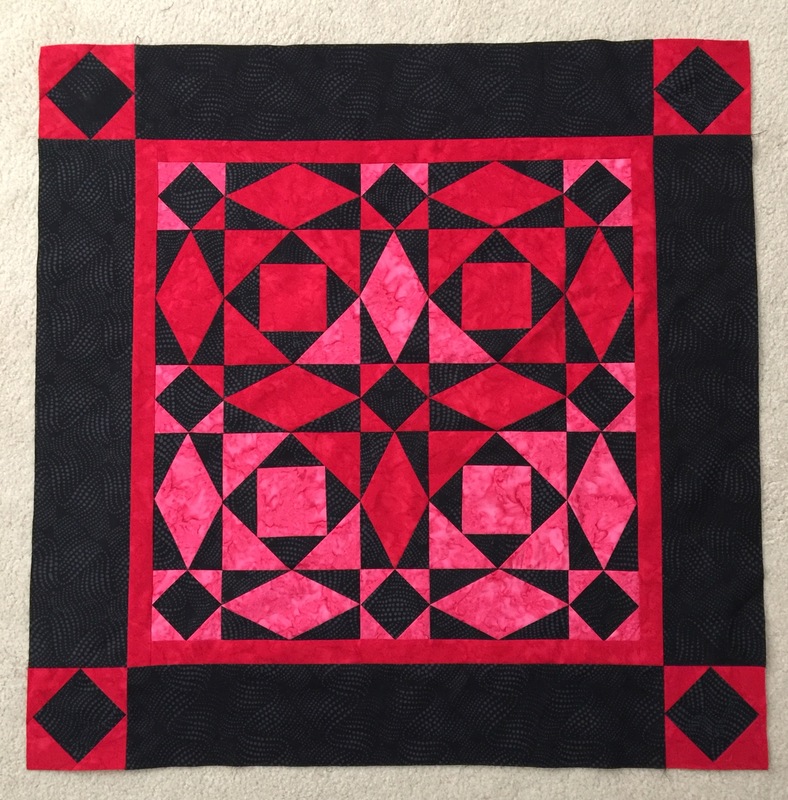 Using the absolutely marvelous tools developed by Deb Tucker of Studio 180 Design, quilting has become more accurate, easier and certainly more fun. You can check out Deb’s tools here: http://studio180design.net Then get ready to take your quilting to a whole new level.